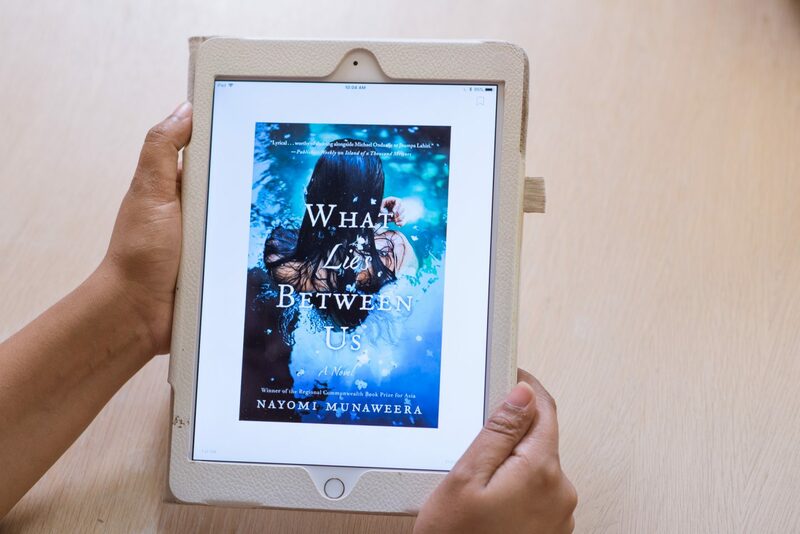 What Lies Between Us by Nayomi Munaweera is one of the most gripping books I have every read. It’s dark & gritty, and more than once I thought ‘I should stop reading this’, but I had to finish it. Before you pick up this book though, I have to tell you there might be a number of triggers for readers that have dealt with sexual abuse or postpartum depression in the book. 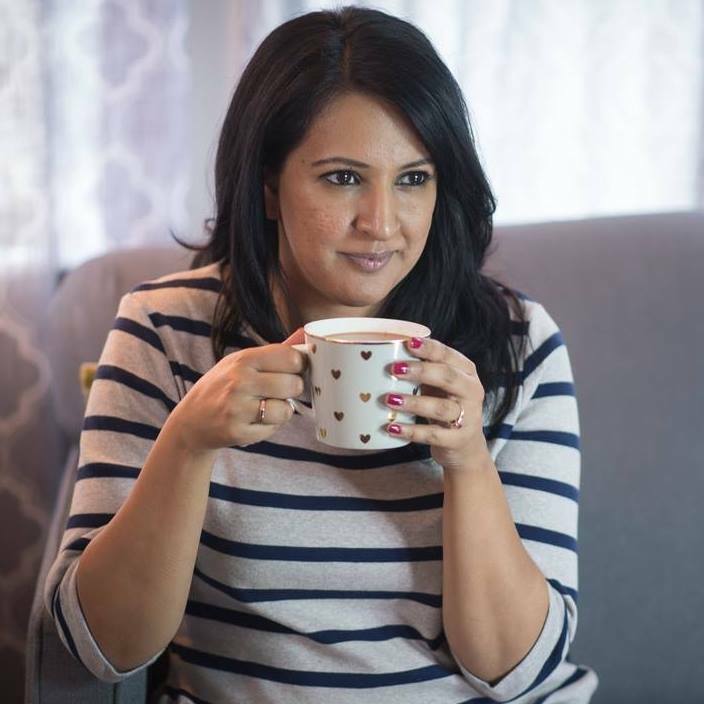 The book follows the heroine of the story from her childhood in Sri Lanka, to navigating life as a teenager in America, and then dealing with her childhood traumas that resurface when she becomes a mother. It was a hard read for me because I have dealt with postpartum depression and anxiety so connecting with the dark possibilities of being in that place was gut wrenching. That being said, I also felt like it was strangely therapeutic to read about someone else being in that place and being a much “worse” mother than me. It was reading this book that brought me to write this post about my struggles embracing motherhood. I am so impressed with Nayomi Munaweera’s writing and the way she kept me hooked. I will definitely read more from her in the future, and she might actually be one of the best writers that I’ve come across in the reading challenge.